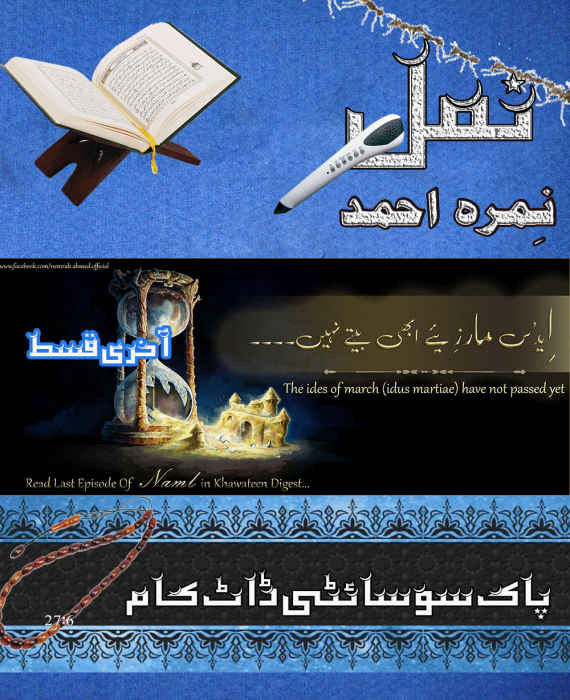 Description: You can download pdf of Namal Last Episode by Nimra Ahmad or read online. 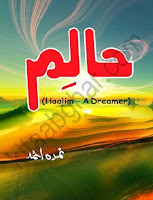 Here is the amazing novel by "Nimra Ahmad" named " Namal Last Episode". The Novel is in urdu language. This is one of the best work by this author. 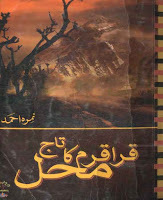 Description: Here is the amazing novel book by "Nimra Ahmad" named "KaraKoram ka Taj Mahal". The Novel book is in urdu language. This is one of the best work by this author. 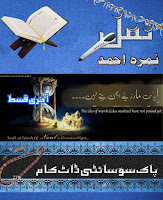 You can download pdf of KaraKoram ka Taj Mahal Novel by Nimra Ahmad or read online . 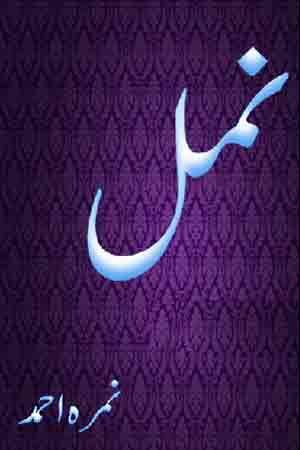 Description: Here is the amazing novel book by "Nimra Ahmad" named "Namal Episode 29". The Novel book is in urdu language. Here is the Namal Episode 26 Novel by Nimra Ahmad Full pdf. You can read this novel online and can also download. Here is the Mushaf Novel by Nimra Ahmad Full pdf. You can read this novel online and can also download.